Claus Porto's fine soaps make the perfect stocking fillers. Slowdown Studio's blankets are made from 100% cotton, grown, spun and woven in North Carolina. 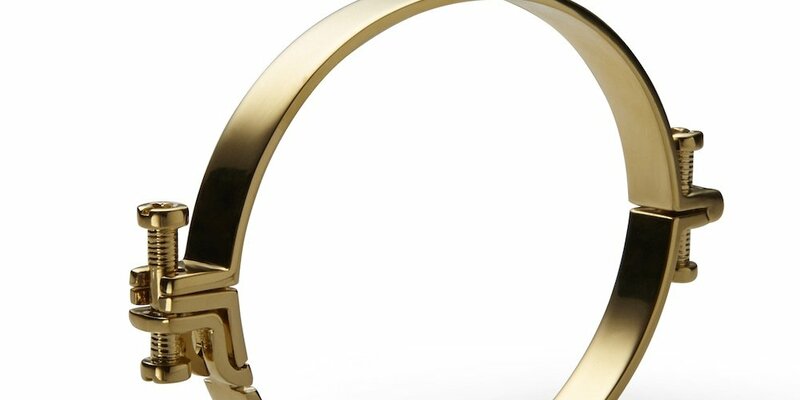 Annelise Michelson's unisex Alpha bracelet embodies timeless elegance. Angela Wickstead's eponymous label is the go-to for even the most seasoned entertainer. Corgi is famed for its high-quality cashmere socks. Finding the perfect Christmas gift to please everyone around the Christmas table can often be a daunting process. 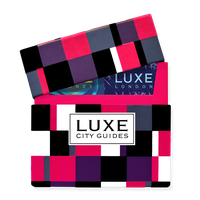 From adventurous paramours, to fussy fashionistas or discerning mother-in-laws, each individual comes with their own unique tastes (ahem… and demands), which makes finding that perfect gift all the more challenging. When in doubt, stick to stylish pieces that are made with as much intention as you wish to give. And if all else fails, keep topping up the Champagne – theirs and yours! Full disclosure, I have been a huge fan of London based fashion designer Emilia Wickstead for almost a decade. I used to live near her atelier in London, and often walked the dog past glorious window displays where we could admire the gowns. So, imagine my delight when I found out that her mother had launched a linen and homewares company. A long time fashion insider, with a career stemming from her native Auckland through to Milan and London, last year Angela Wickstead launched her eponymous label. 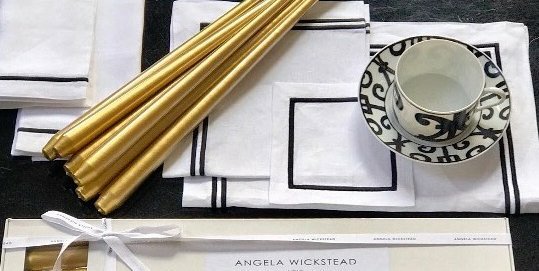 Working with heritage factories across Italy, she produces custom made luxury bed linen in clean and classic lines, monogrammed table napkins and taper candles in chic colours, making Angela the go-to for even the most seasoned entertainer. Worth a notable mention is Summerill & Bishop. Working with artisans from all over the world, London-based owners June Summerill and Bernadette Bishop have created the ultimate homewares shop. Their linen tablecloths and drinkware, which can be personalised, are so totally lustworthy you might just end up keeping them for yourself! Nothing quite says lover’s trip quite like a weekend bag, and who else to turn to than luxury Venetian brand, Al duca D’Aosta. Founded in 1902, they specialised in mens shirting before expanding to leather goods. Their navy 1902 holdall is the perfect accessory for the well travelled man with a meticulous eye for quality and detail. Roomy enough to hold his essentials, and even a few of yours – just add a monogrammed tag for that extra special touch. Our relationship with jewellery is a highly personal affair, as designer Annelise Michelson understands only too well. Her pieces are created to empower the wearer and reflect their own strength. Bold, sculptural and sensual with a French undertone, Michelson worked for the French heritage house, Hermès, before Carine Roitfeld, then Editor in Chief of Vogue France, commissioned her to create a few pieces, ultimately leading to the launch of the label. Each piece is handmade in limited quantities in the Paris atelier using 100% French materials. Seek out the unisex Alpha bracelet, with its timeless elegance, and pair with the Déchainée cord bracelet for a maximalist look. 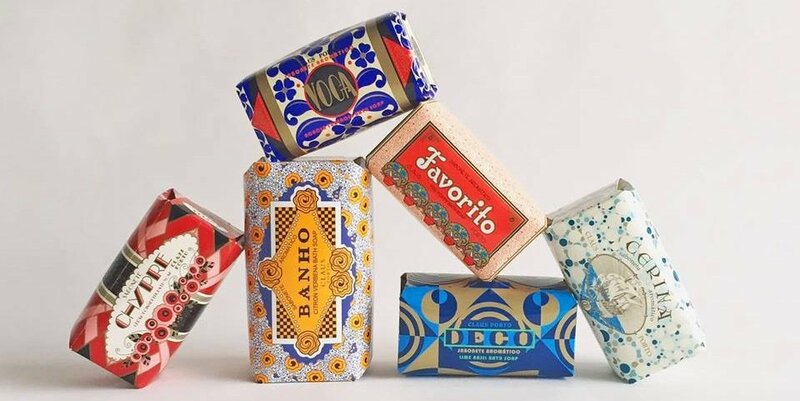 If you’re after a charming little stocking filler, then look no further than Claus Porto, the Portuguese based fine soaps and fragrance brand. Founded in 1887, the brand still uses traditional soap making methods, and its ingredients are sought straight from the Portuguese countryside. 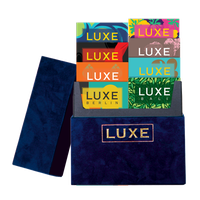 Each product comes beautifully packaged with designs taken from the brand’s archives and reminiscent of the decadence of Europe’s Belle Époque era. The Voga tuberose soap, with its rich Shea butter and floral notes, is a particular favourite. 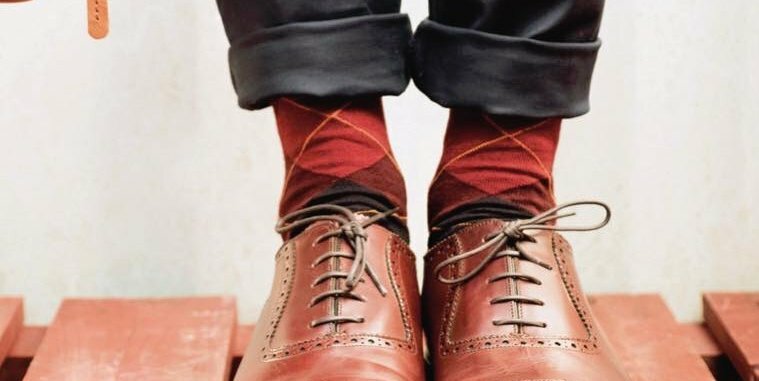 Despite being on no-ones wish list, socks are a staple of every Christmas. Should you chose to go down this path (as almost all of us will for that one tricky individual), consider Corgi socks. Established in 1892 in Wales, draper Rhys Jones originally produced socks for local coal miners. His reputation bought him to the attention of the British military and monarchy, who tasked Corgi with equipping the feet of British troops during the Second World War, and later on, for the Queen and Prince of Wales. Today, the label is still run by the Jones family, and famed for its high-quality cashmere pieces, which all continue to be produced in Wales. The label’s history will garner interesting conversation, and may help diffuse any embarrassment that all you got this poor sod was a pair of socks! Little ones fleeing the nest? Worry not, gift them one of Slowdown Studio’s unbelievably soft towels to aide them on their travels, and they might even come back quicker than anticipated! Australian born, LA-based designer Marc Hendrick has collaborated with international artists to create a range of homewares decorated with playful prints and patterns. 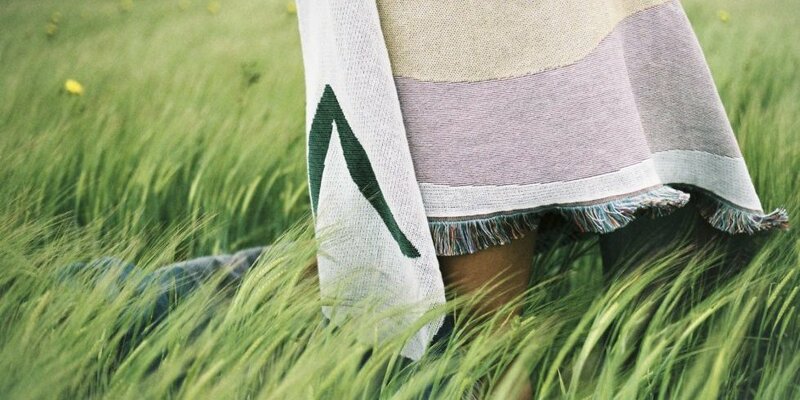 The blankets are made from 100% cotton, grown, spun and woven in North Carolina. They’re so snazzy that even Liberty London, famed for their own graphic prints, has jumped on board as a stockist.